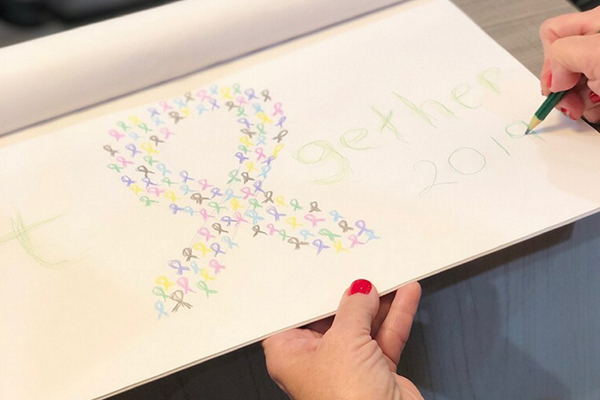 The breast cancer death rate fell 39 percent from 1990 to 2014, and overall, the survival rate for cancer patients has increased from 50 percent in 1975 to 68 percent in 2016. 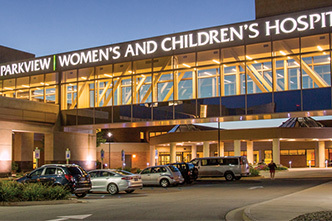 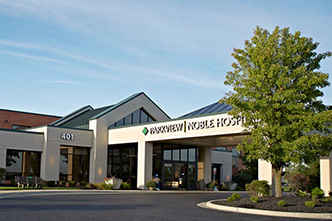 Because of these statistics, and trends toward a more holistic approach to patient care, Breck Hunnicutt, NP, is dedicated to helping patients navigate their cancer journey, in its entirety. 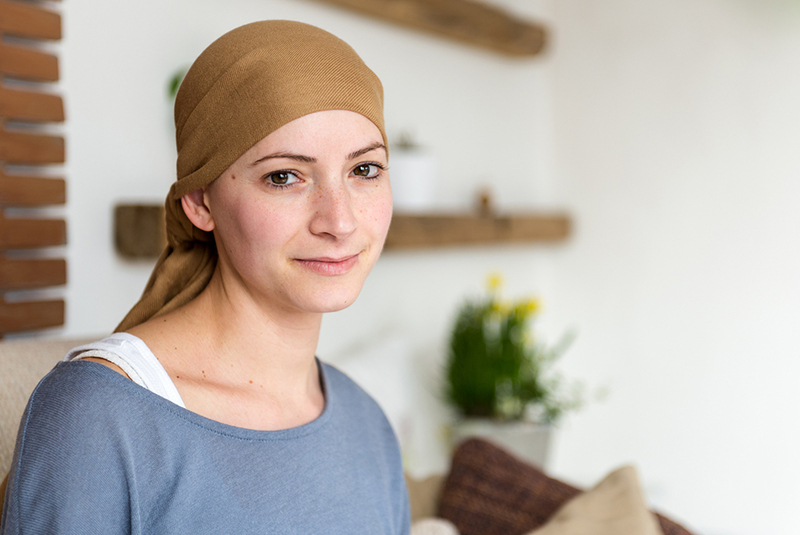 The increase in cancer survivorship is attributed to several factors, but there are some that stand out. 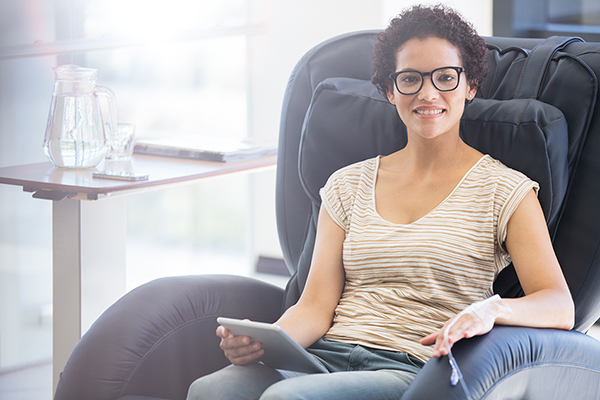 An individual is considered a survivor from the time of diagnosis for the duration of their life. 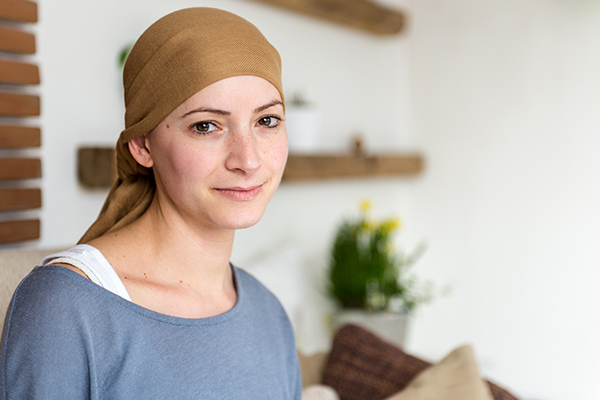 The National Cancer Institute Office of Cancer Survivorship says that survivorship focuses on the health and life of a person with cancer post treatment until the end of life, including their family and friends. 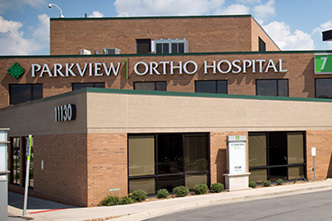 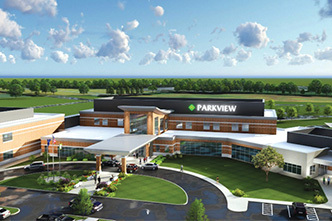 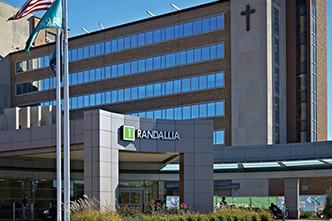 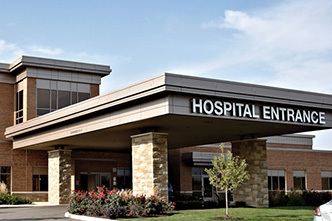 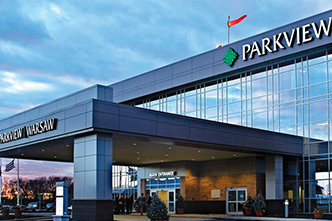 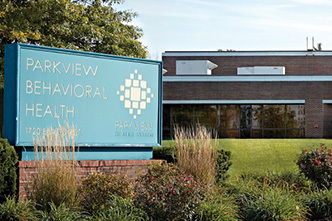 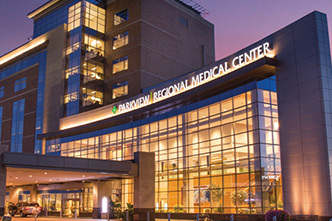 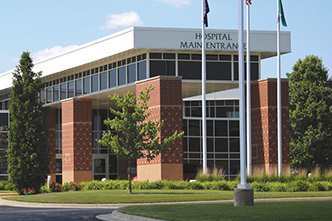 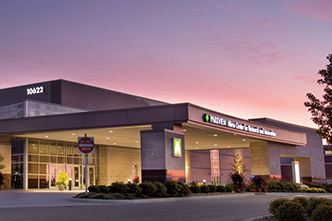 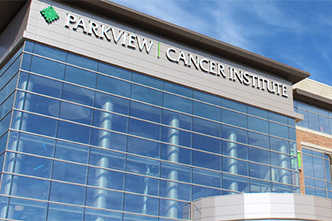 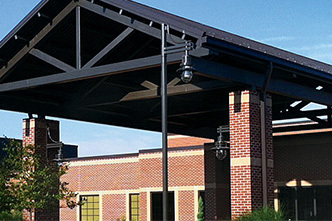 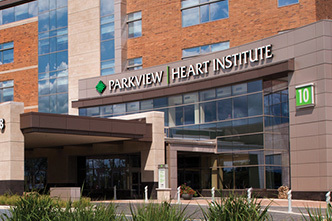 Parkview is dedicated to assisting patients throughout their journey, from treatment to remission, in six key areas.